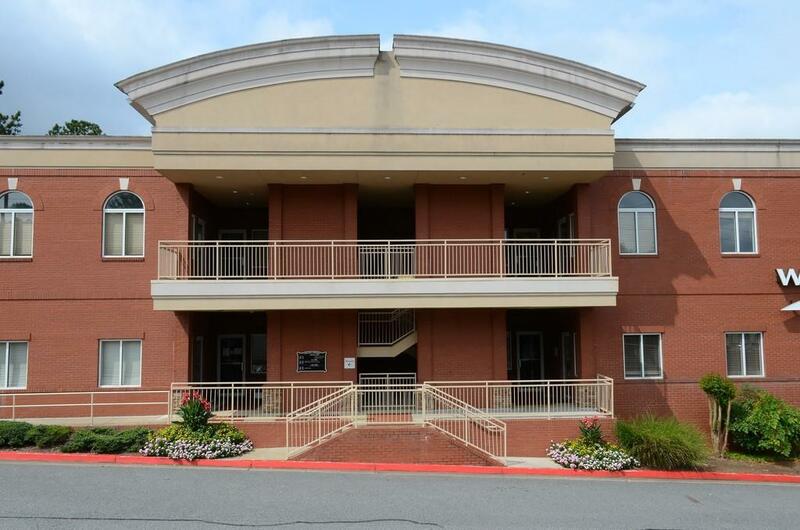 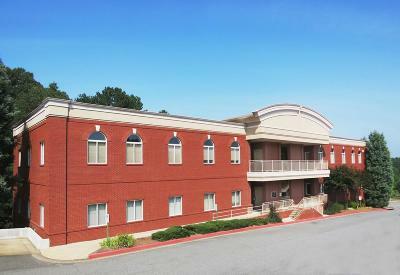 The Concourse at Bridge Mill is an approximately 21,000 square foot office property with a medical tenant focused building in Canton, GA. 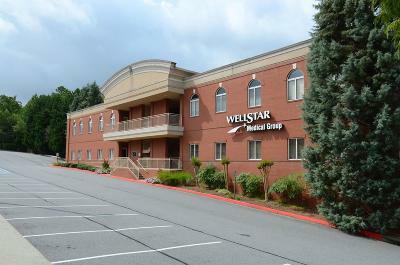 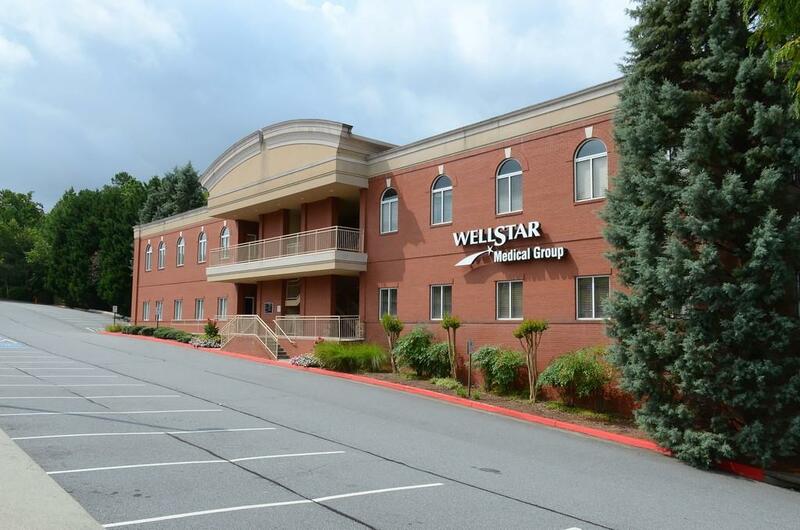 The largest tenant is WellStar. 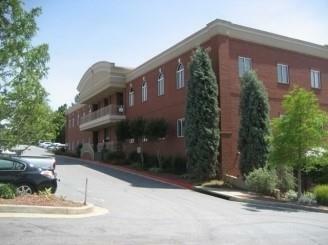 The property is elevator served. 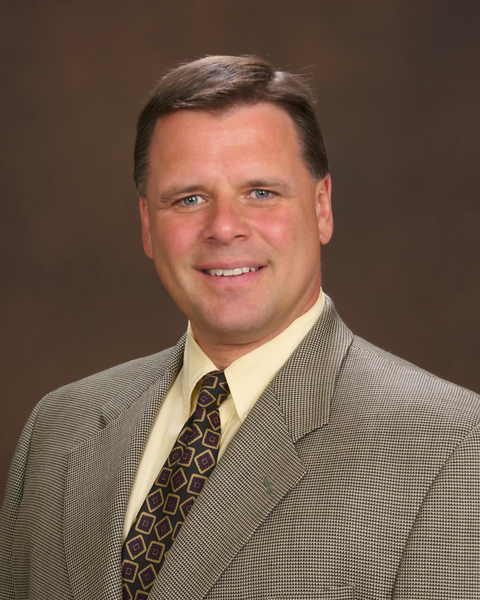 Sixes Road is a major arterial and connects the 2820 home master planned BridgeMill community with Interstate 575. The property has long road frontage on Sixes Rd with excellent visibility and is adjacent to a Wells Fargo bank branch and across the street from a Publix anchored retail center. 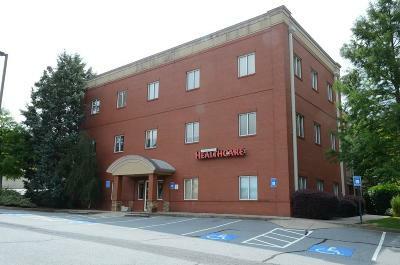 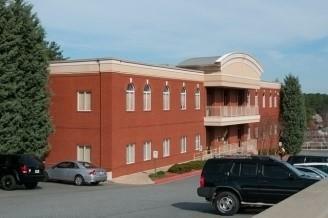 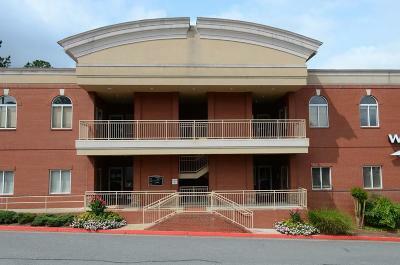 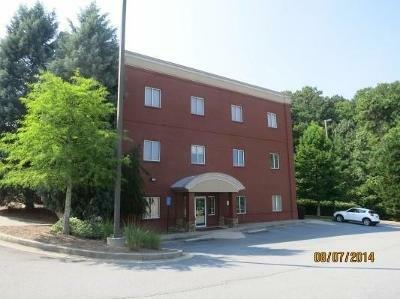 The property has excellent upside potential leasing vacant suites.